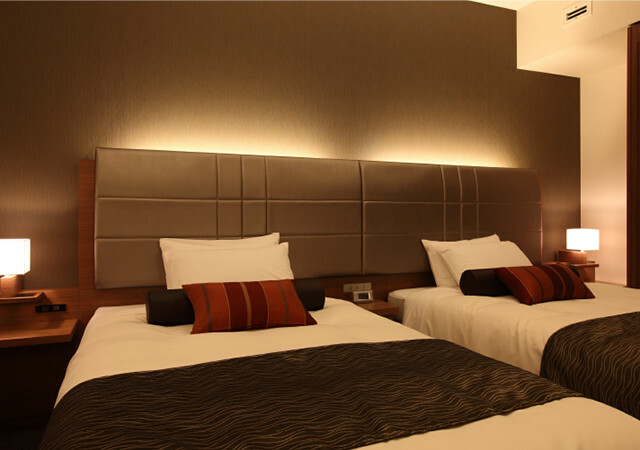 We offer spacious guest rooms for you to unwind in comfort. 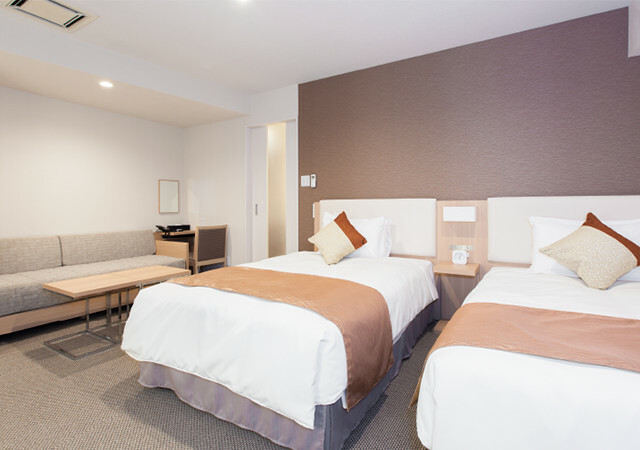 Conveniently close to the station, treat our hotel like a second home, whether you're here on business or seeing the sights. 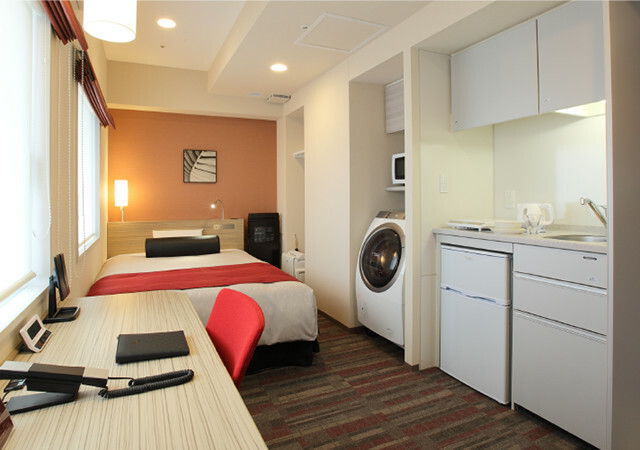 Guest rooms are equipped with washer dryers, making your stay a comfortable one. 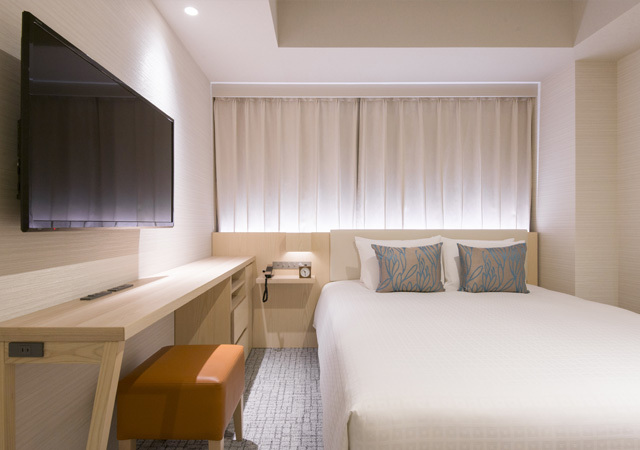 Whether you're here on a business trip, training course, seeking a temporary residence before moving, sightseeing or traveling here from overseas, we provide guest rooms that will make your stay a comfortable one simply for a night or longer. 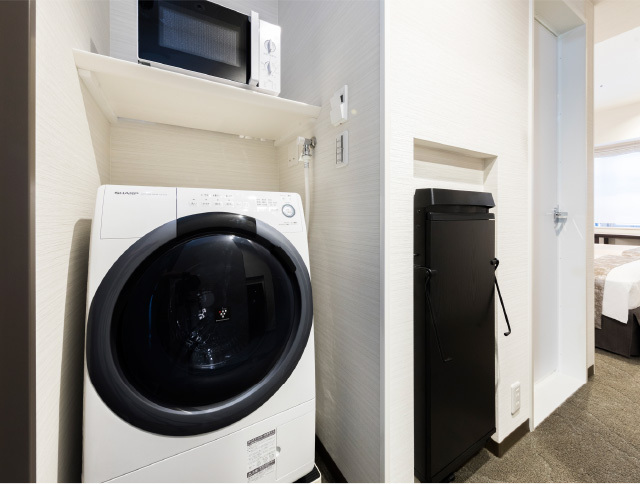 With this concept in mind, our rooms are equipped with facilities including washer dryers, microwave ovens, and kitchenettes (some rooms only). 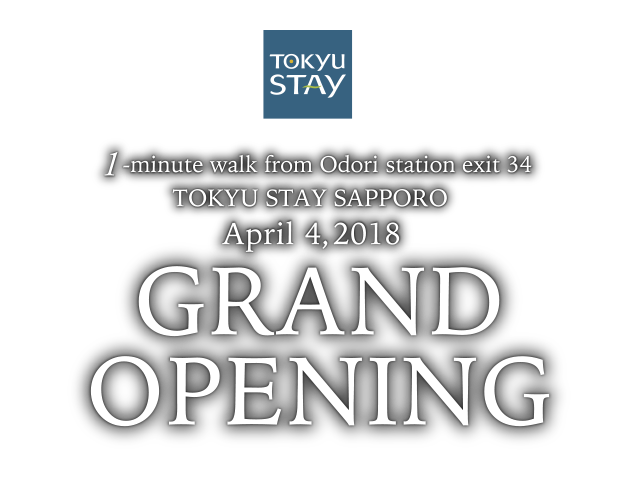 Convenient for business or travel, the nearest train station is less than a 5-minute walk. 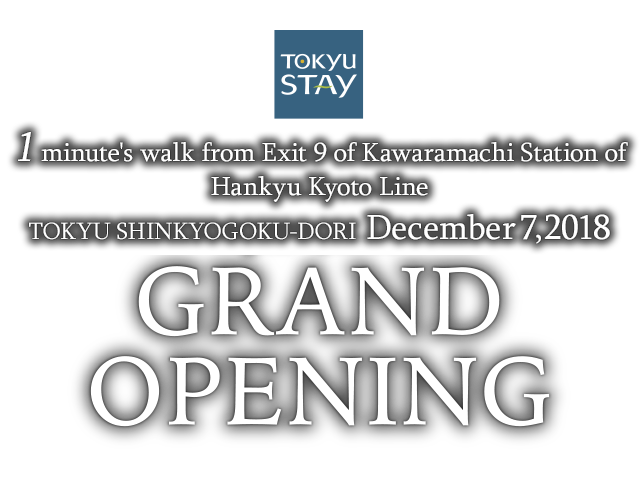 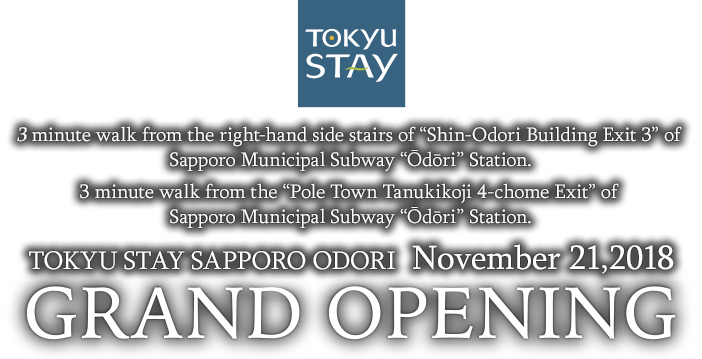 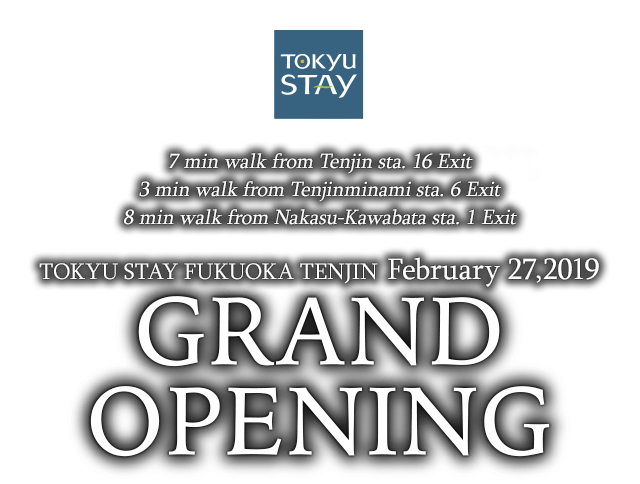 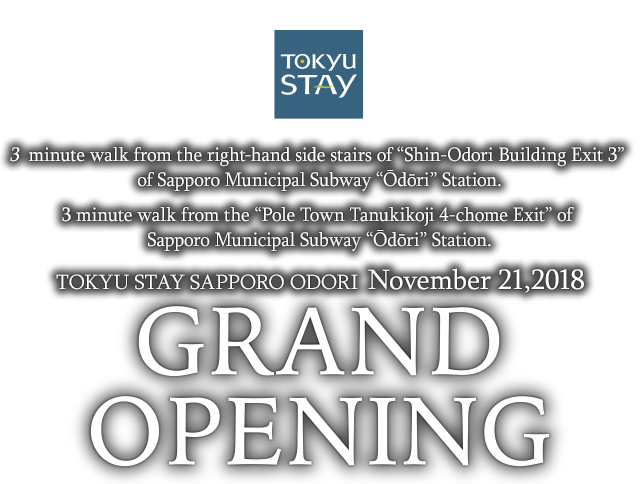 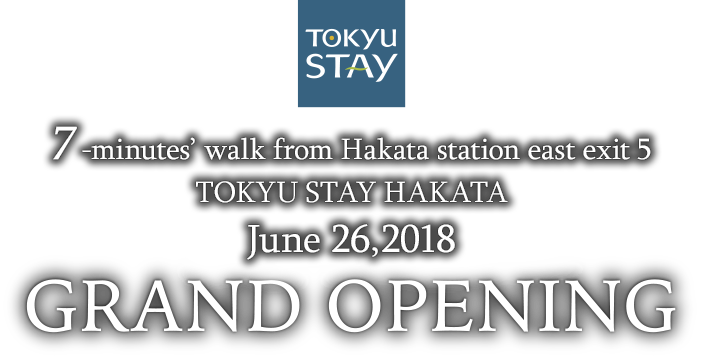 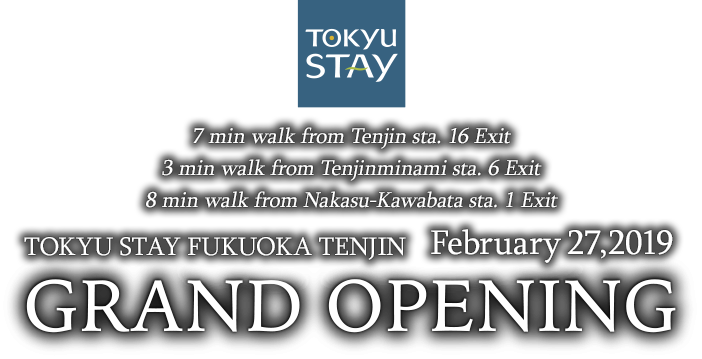 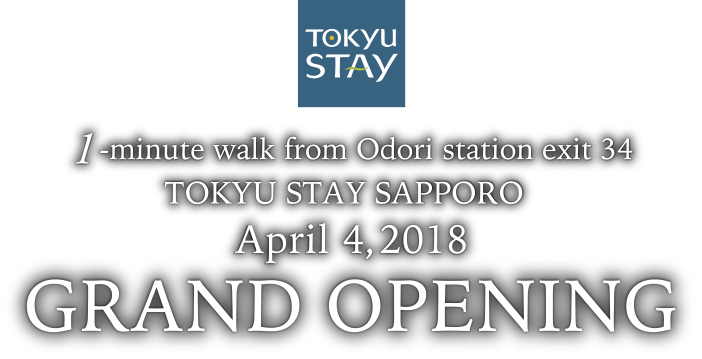 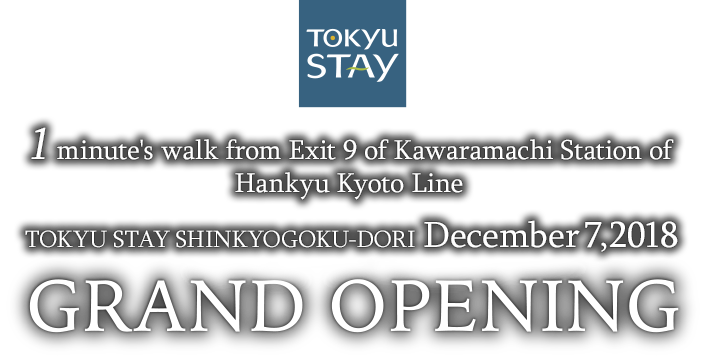 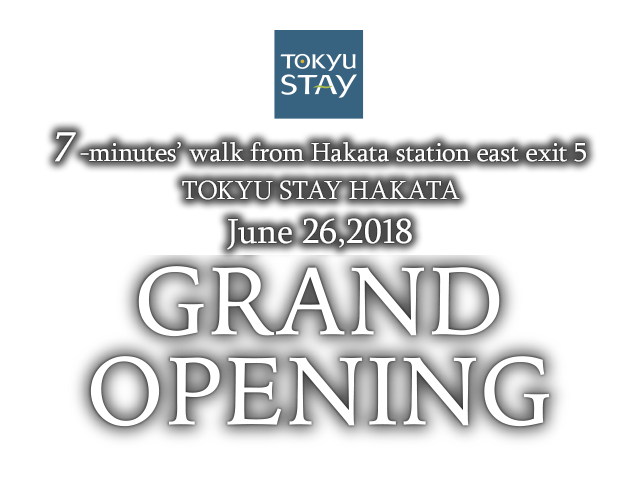 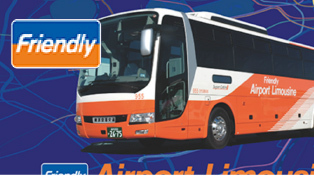 Tokyu Stay hotels are located within a 5-minute walk of the nearest train station, so are convenient for sightseeing. 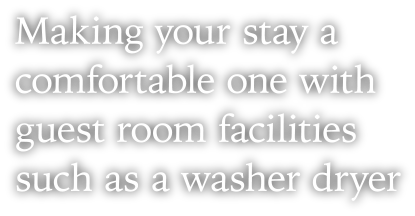 Proximity to stations is peace of mind for families with children. 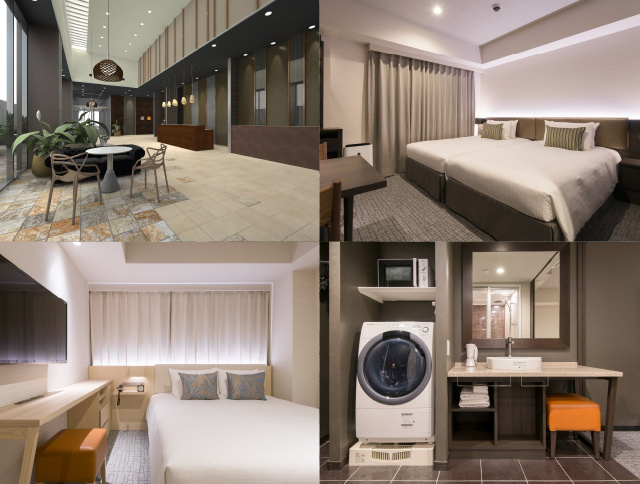 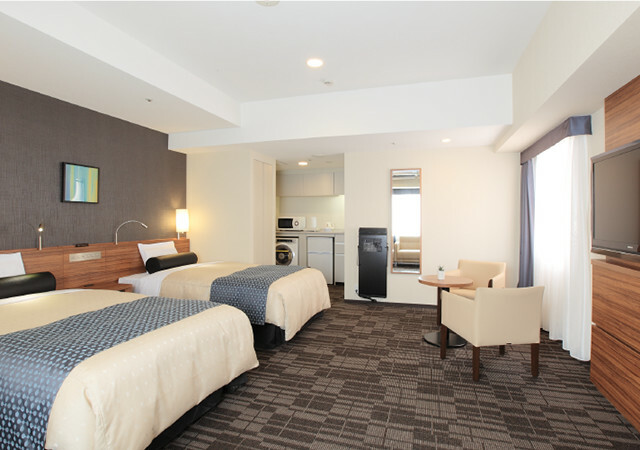 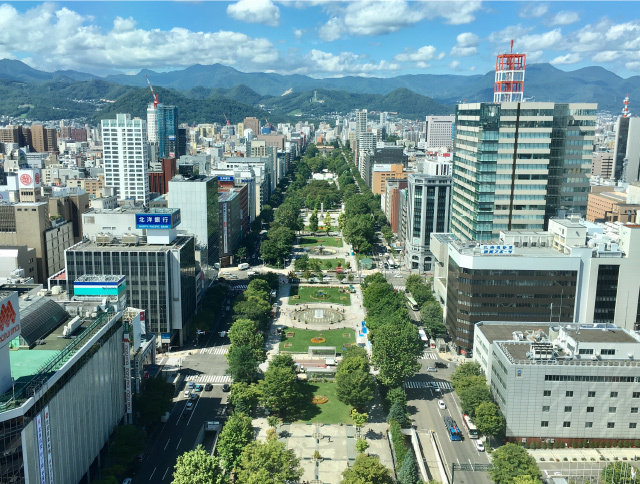 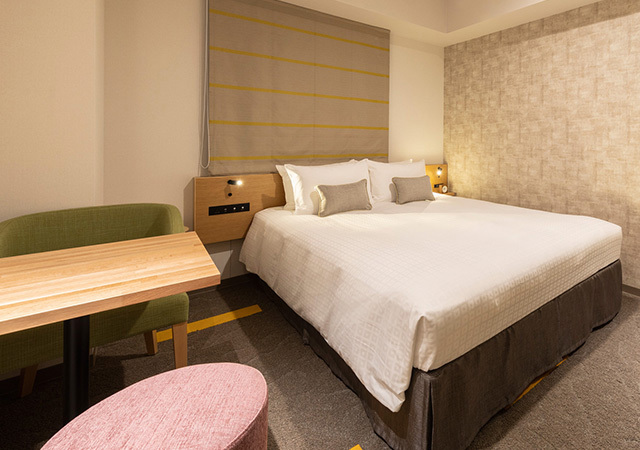 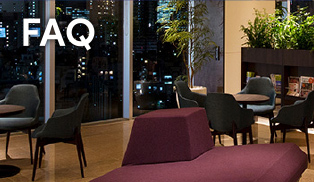 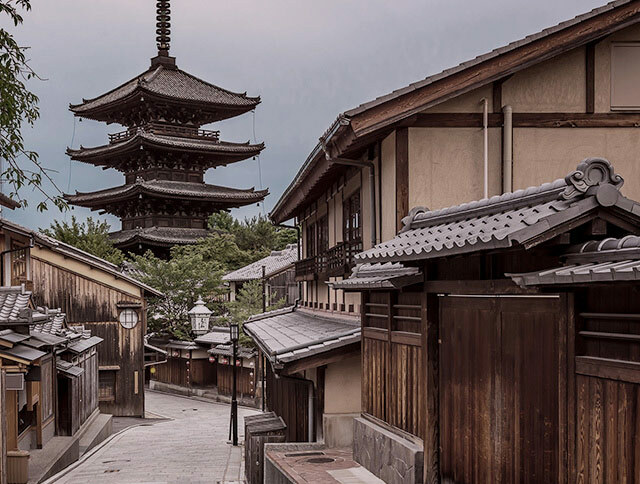 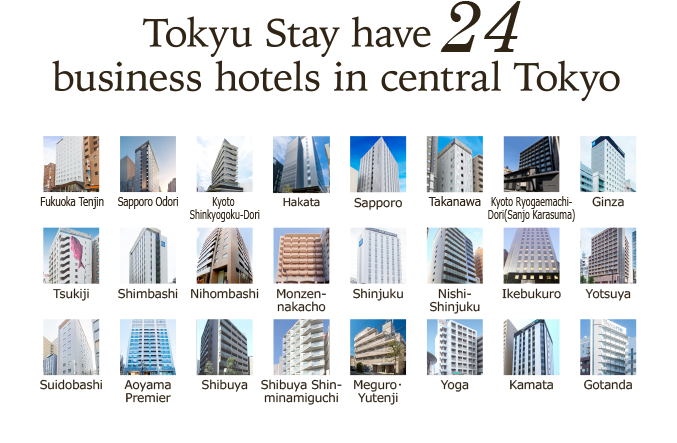 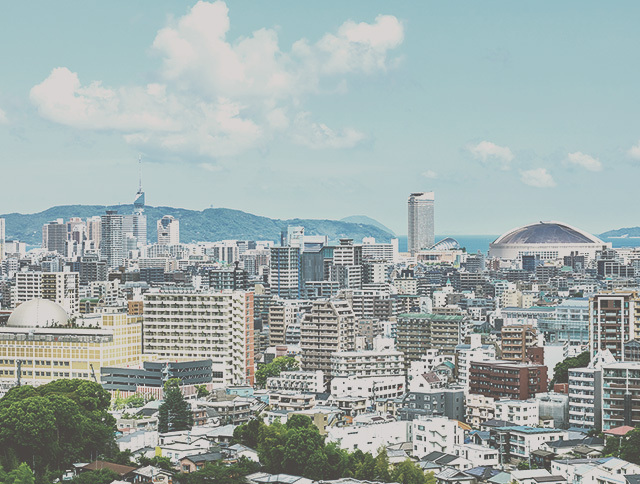 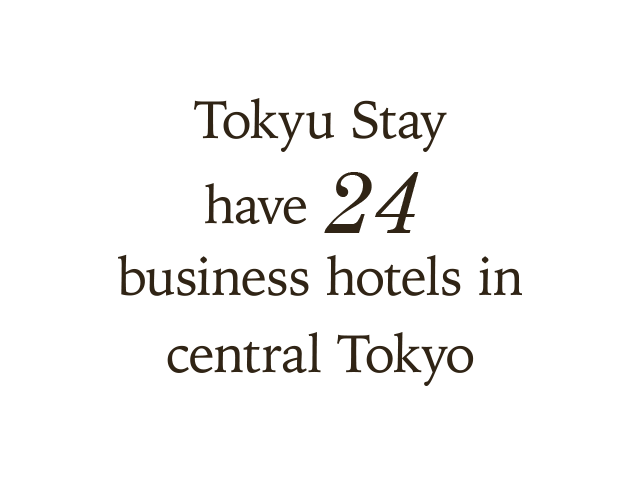 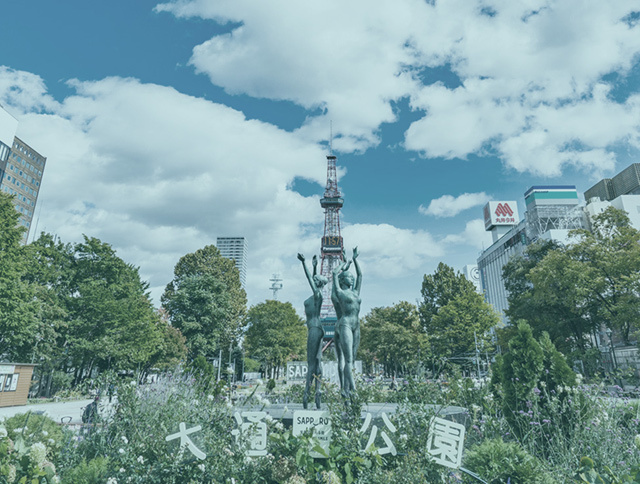 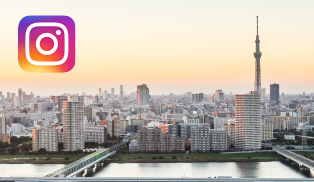 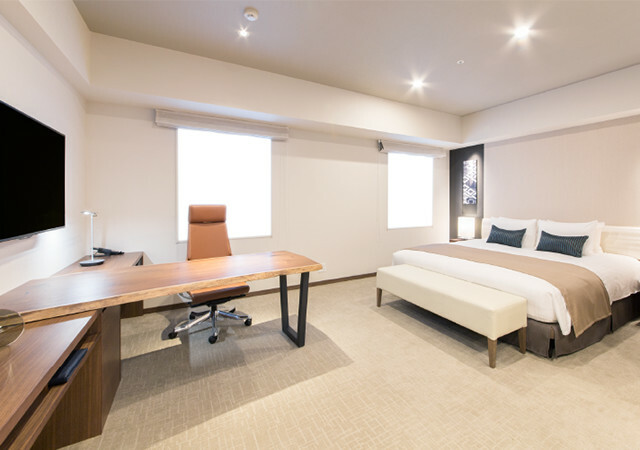 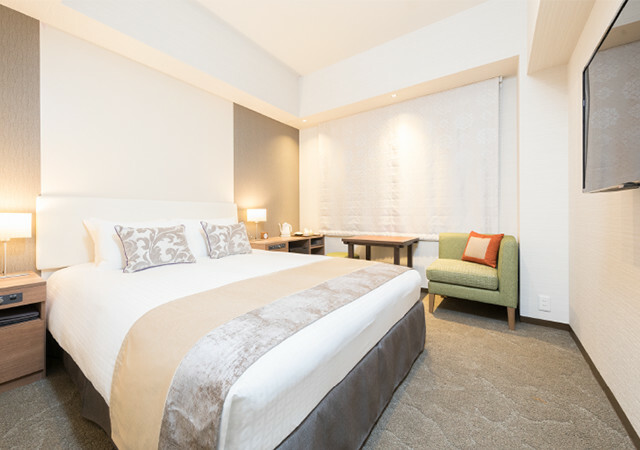 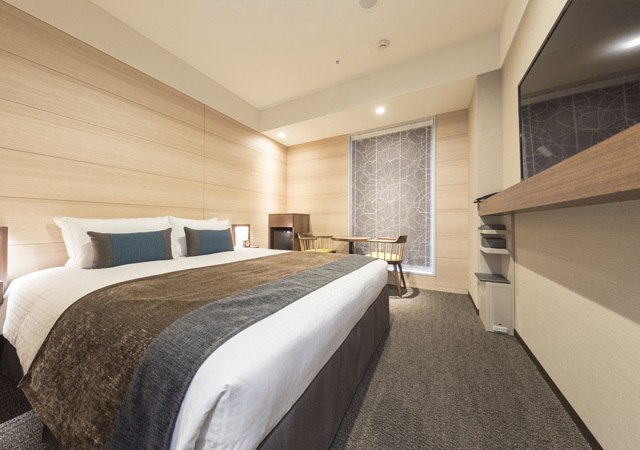 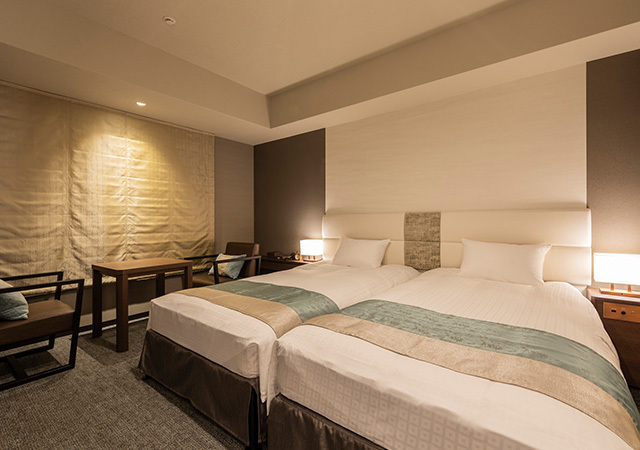 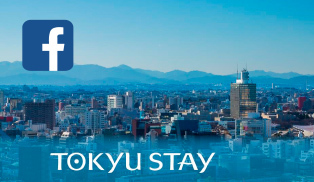 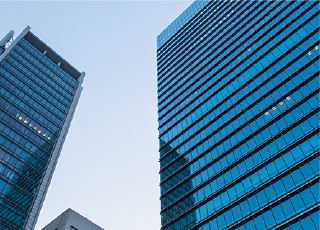 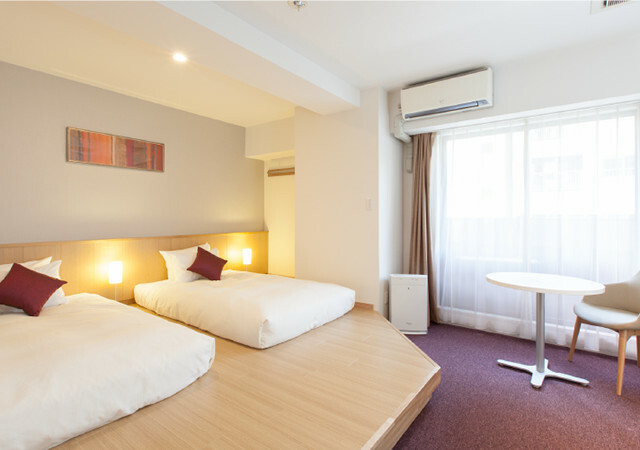 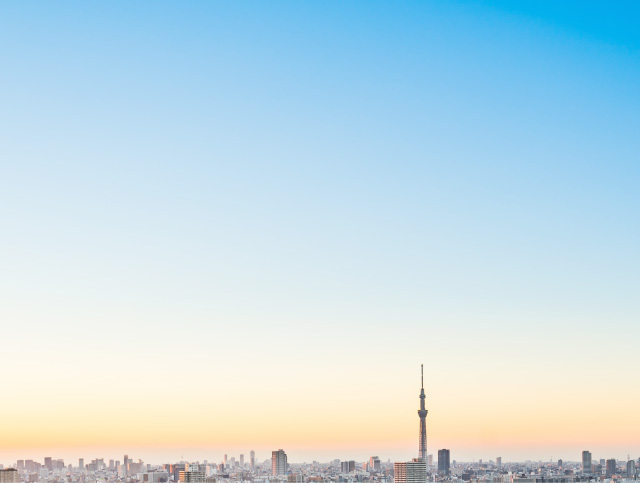 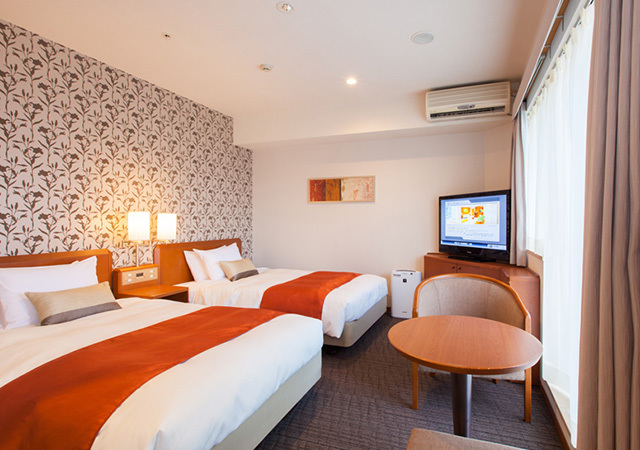 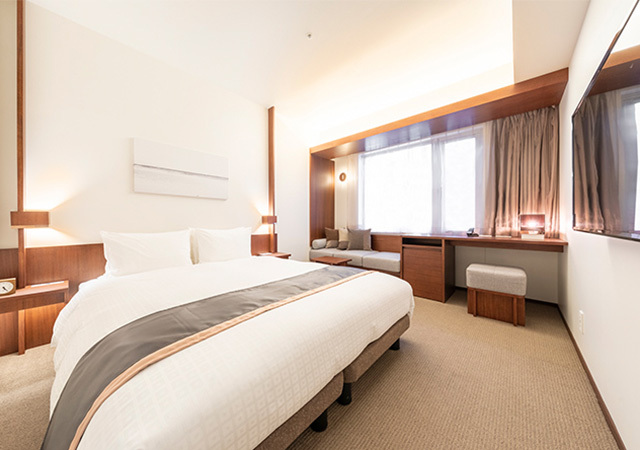 With excellent access to city areas, Tokyu Stay hotels are perfect for business and sightseeing. 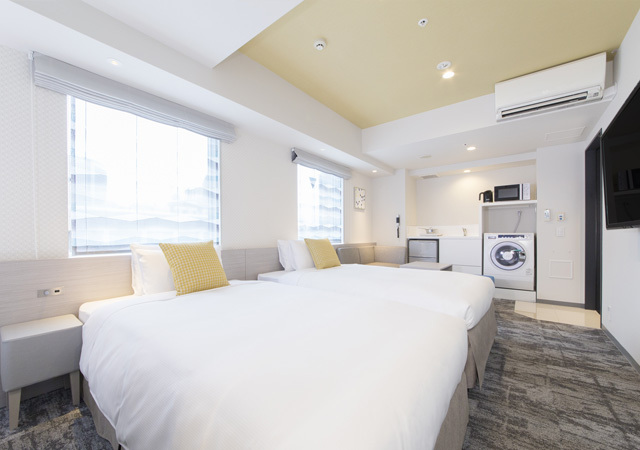 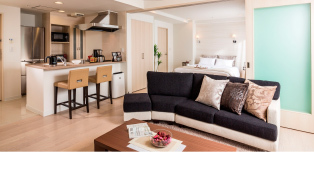 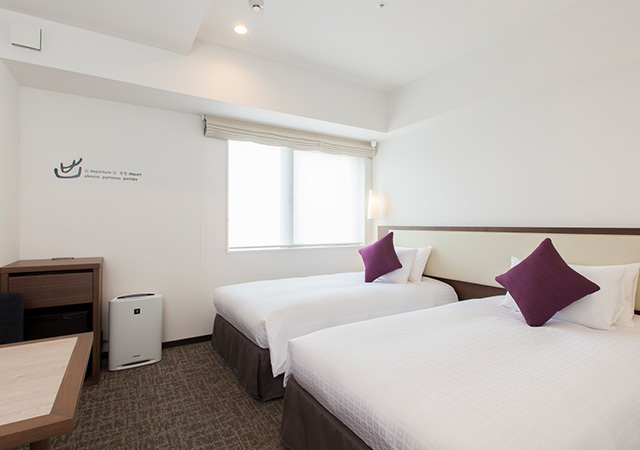 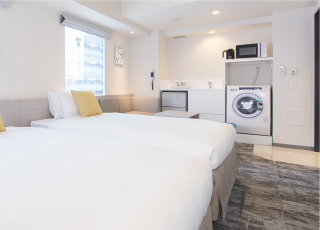 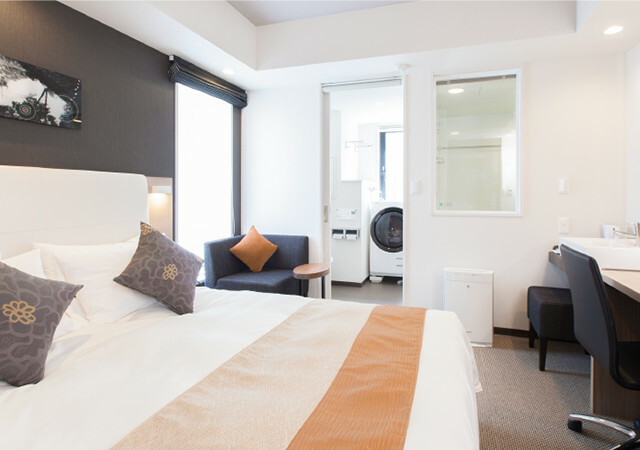 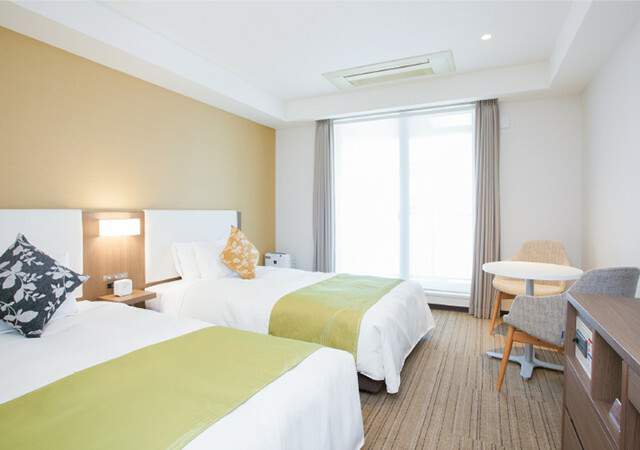 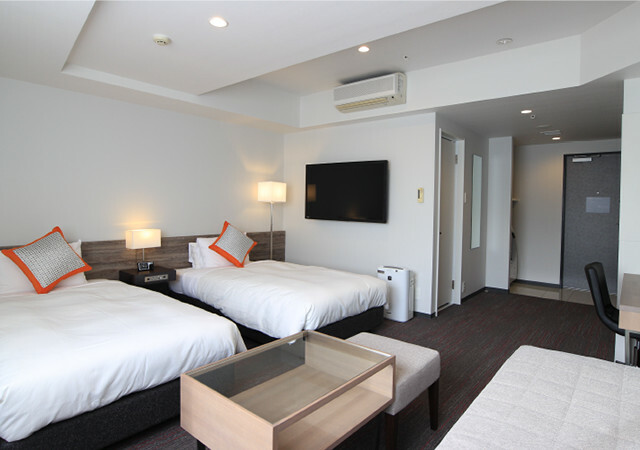 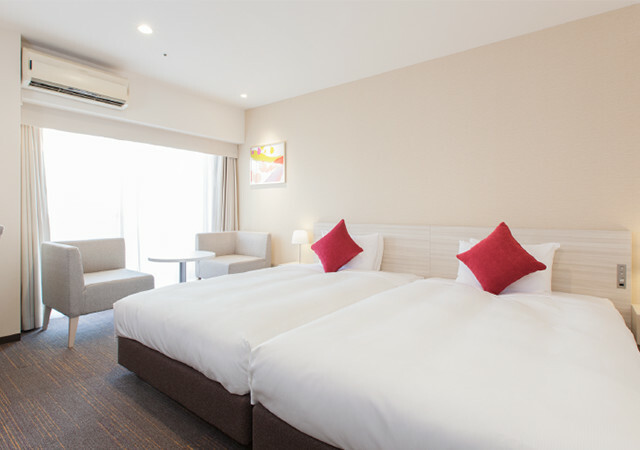 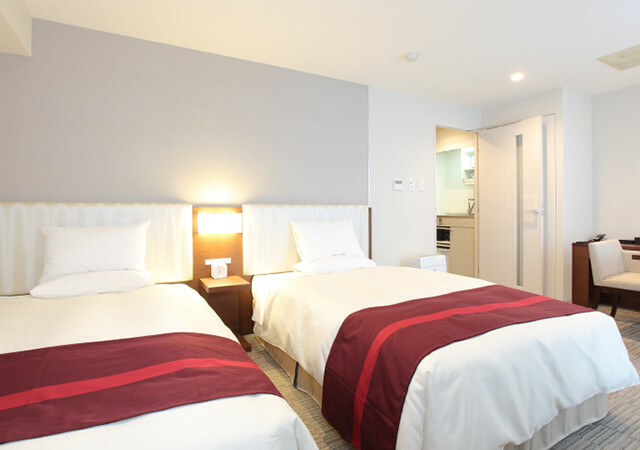 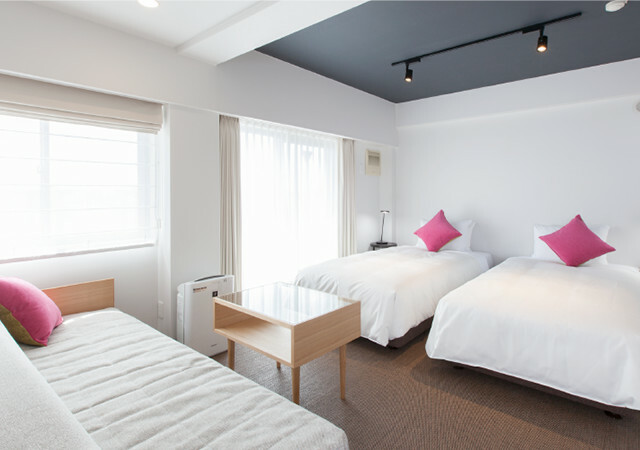 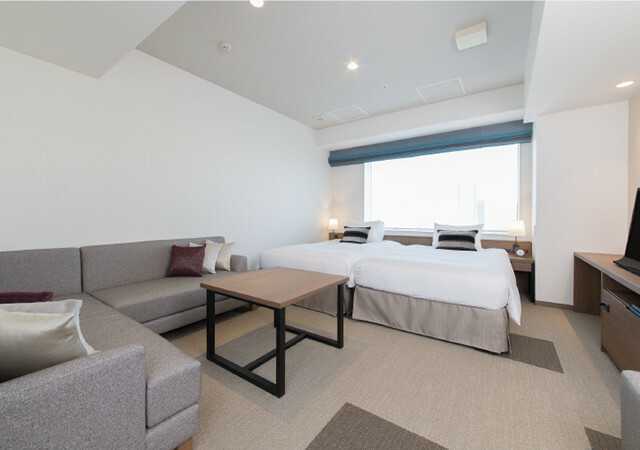 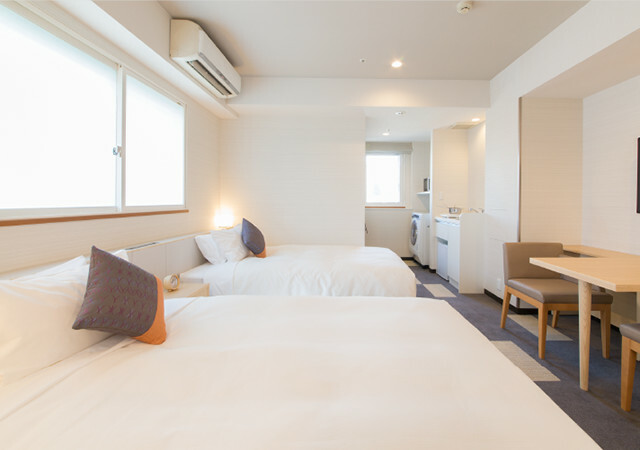 Tokyu Stay guest rooms are equipped with kitchenettes, allowing you to have a relaxing stay without having to eat out. 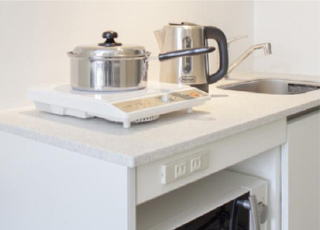 Kitchenettes are equipped with a microwave oven and electromagnetic cooker (electric stove) for preparing late-night snacks or light meals, a refrigerator, and basic cooking utensils are also provided.